With the majority of us owning a smartphone or tablet keeping our identity safe is vital if we are going to carry on sourcing and buying goods and services online. 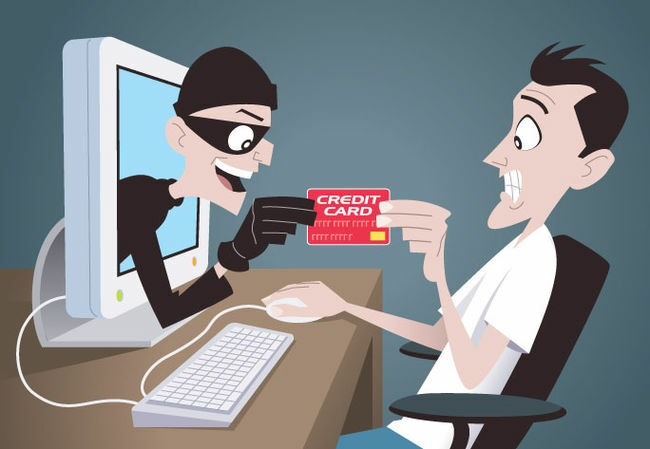 Nothing is more frustrating than falling foul to a scam, and although the total amount of fraudulent conduct which was reported in 2017 dropped by 6 percent, the percentage of identity fraud is up, rising by 1 percent in 2017 to a total of 174, 523 cases. Identity fraud remains a problem mainly by those using the internet, with 84 percent of that identity fraud taking place through online application channels. It's no wonder then that people are becoming increasingly worried about using their smartphones to have a bet or wager online as many sites require your personal and banking details in order for you to become a member. On a positive note, the majority of gambling sites are highly regulated and have strict rules to stick to making them a pretty safe bet to play at, but if those rules and regulations still do not convince you then maybe being able to play and pay for your games without having to divulge your banking details will appeal. If you do enjoy using your smartphone for gaming when you have a few spare minutes in your day then perhaps using a mobile casino pay with phone credit is the way to go for you? Using this method means that there is absolutely no need to give the site any banking derails, in fact there is no need to have a conventional bank account at all. The way this payment option works is by either using your pay-as-you-go account taking off the cost of your games from that or adding the cost of your games to your monthly contract. Boku makes it possible to play your games without having to give any banking details to any site that accepts this payment option which will, for many, make their time online more enjoyable. We all lead busy lives and over the last decade or so we have come to rely on our smartphones to complete tasks that would have eaten time out of our days, the thought that we could have our online identity stolen and even worse then used for some criminal activity worries many of us so taking steps to stay as safe as possible whilst surfing the net is paramount. 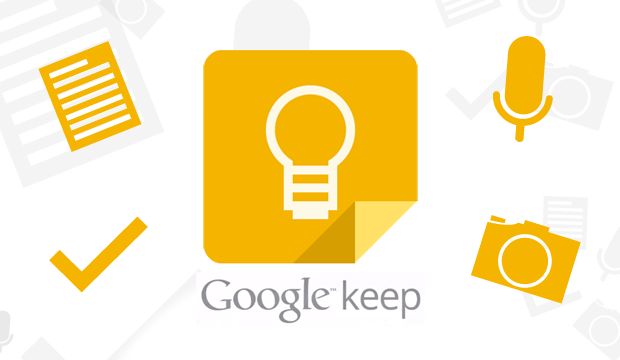 Google Keep has just been update to version 3.0 that is included on the latest Android 5.0 Lollipop. 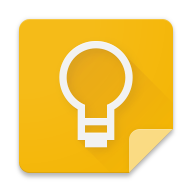 Google Keep 3.0 packs a full new Material Design UI and some other minor improvements and features. There's also a New search interface that allows users to search by type of note, or by color. The navigation drawer has also been updated with material in mind and comes very close to matching guidelines. Also of note is a new "snackbar" to allow for quick undo actions when notes are archived. Of course Keep also gets a tinted status bar to complement it's eye-pleasing yellow brand color. 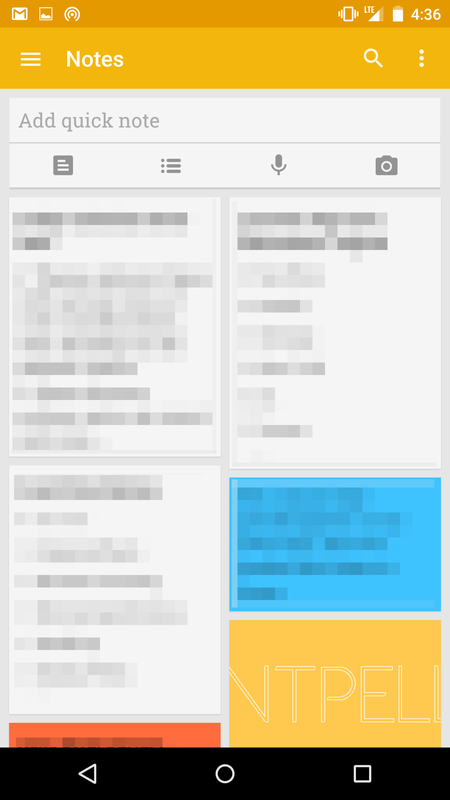 Google Keep has just been update to version 3.2 which packs an improved Material Design UI and some other minor performance improvements and features to the to-do list app.